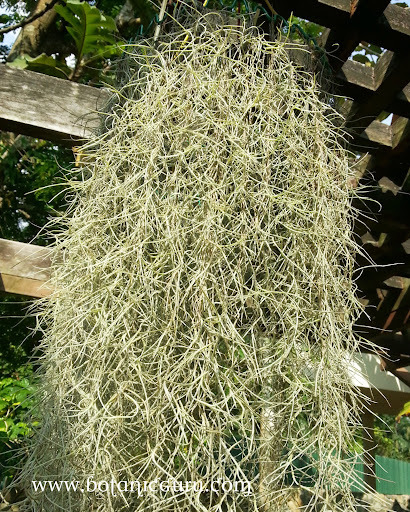 Characteristic: A flowering plant that resembles moss. 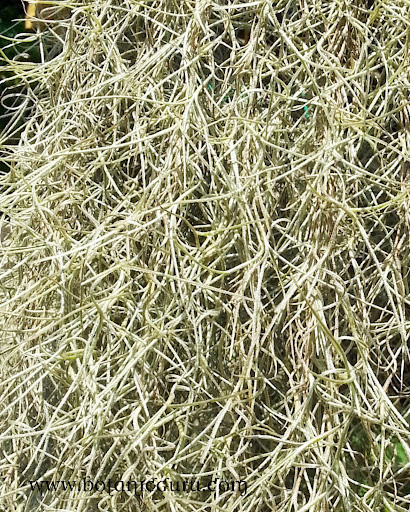 The plant usually grows hanging from tree branches. Care Requirements: Prefers partial and little watering.